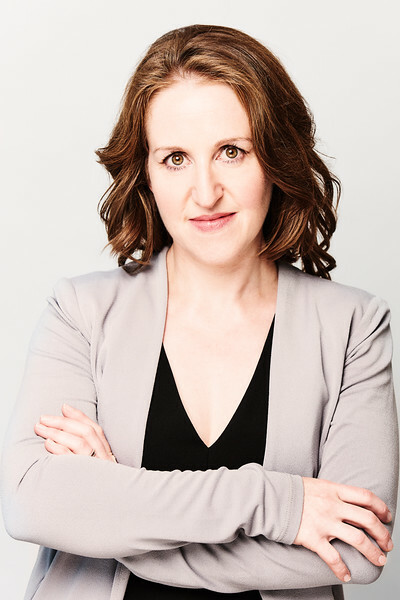 As Chief Operating Officer, Nalan has responsibility for managing the Operations (formerly the Organising team), Office Management, Event Technology and HR teams at the company, headquartered in Hove, UK. She will plan and direct IMEX’s operational policies, structures, procedures and initiatives, and collaborate with the Chairman, CEO and FD to set company strategy, forecasts and plans. 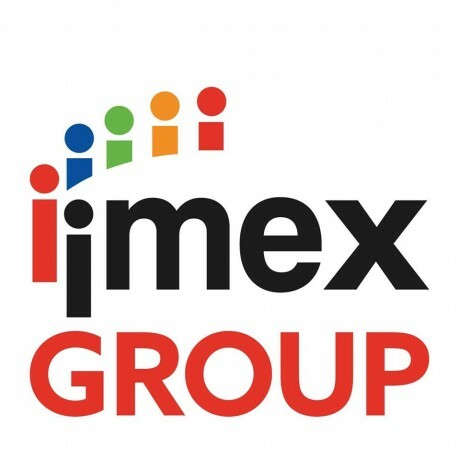 This new appointment will support and direct the future of the IMEX Group, a highly successful, privately owned company which has grown to 60 employees. Nalan has worked for the company for over 16 years, since the first IMEX in Frankfurt show, and was a key member of the launch team for IMEX America in 2011. Nalan, born and raised in Germany, has over 20 years’ experience in the meeting and event industry, ranging from organising large-scale consumer shows, rock concerts to hot air balloon festivals. She began her career as Project Manager for a trade show and special events company based in Munich before moving to Chicago, USA, to work for Hall-Erickson supporting the organisation of The Motivation Show – at the time, the world’s largest incentive merchandise and travel show. She joined the IMEX Group in 2002 and was an integral part of the team launching the first IMEX in Frankfurt show in 2003. Nalan lives in Hove with her husband and two daughters. Mark Mulligan, who has worked for IMEX since 2011, steps into Nalan’s former role to become Director of Operations. He will be responsible for directing all operational processes for both shows with a firm focus on continuous improvement to raise the quality of the experience for exhibitors and attendees. Together, Mark and Nalan have worked with the Operations team to plan, deliver and develop both IMEX in Frankfurt and IMEX America.